One of my favorite things about summer is changing up my makeup routine. 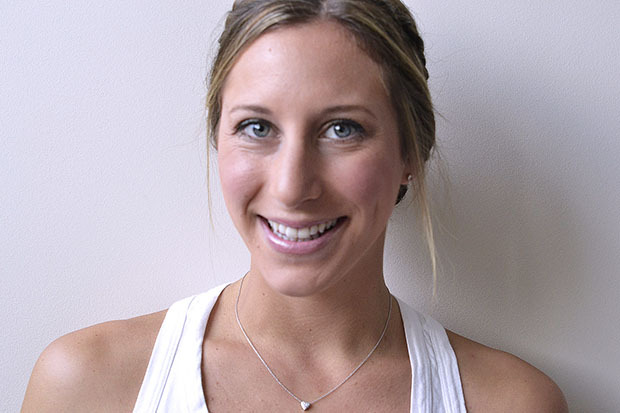 With tanned skin (and usually clearer looking skin), it’s fun to play with a more natural look in the warmer months. 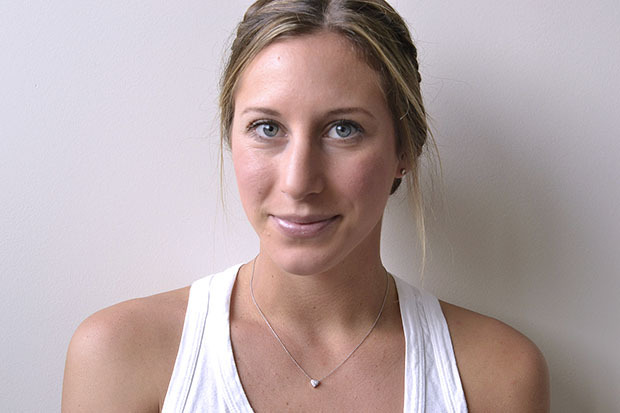 Today I teamed up with one of my favorite publications, Rue Magazine, to show you how to create a simple summer makeup look and how to take it from day to night. See the step-by-step instructions below and visit Rue Magazine to see more photos of the final look as well as links to the products I use. 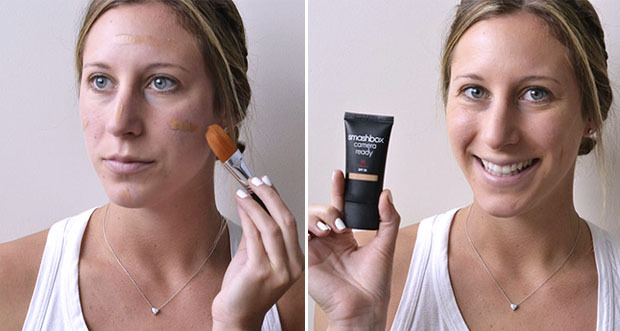 Start with a tinted BB Cream with SPF. It’s the perfect product for evening out your tanned skin, protecting it from the sun, and keeping that natural glow all day. Dab the product on your cheeks, forehead, nose, and chin. Then blend in with a liquid foundation brush. 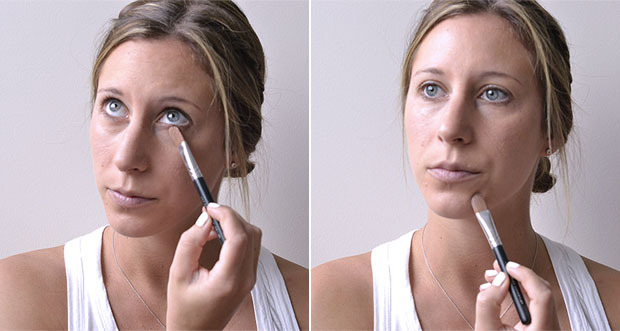 Conceal those under eye circles by combining your concealer with a dab of moisturizer. 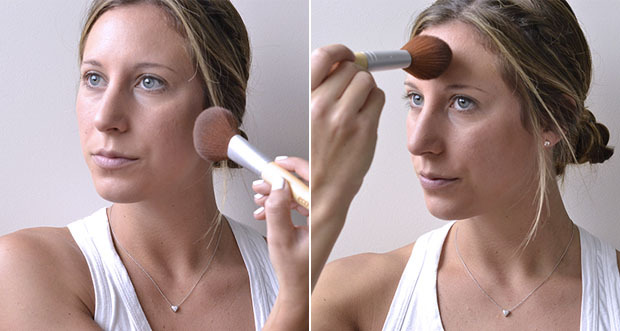 Apply with a concealer brush and touch up any blemishes as well. Use a large fluffy brush and apply bronzing powder vertically along your cheeks and nose, then horizontally along your forehead and chin. Don’t forget your neck! Feel free to layer on the product depending on your tan. Opt for a natural blush like a rosy pink and just add a touch to the apples of your cheeks. A sheer cream eye shadow is perfect for summer days. It’s light, natural, and adds a touch of shimmer to your skin. 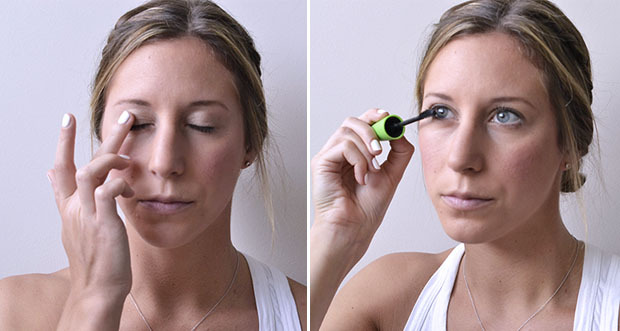 Top it off with waterproof mascara to keep those eyelashes in tact at the beach. Finish with a tinted moisturizing lip balm with SPF. Use a fluffy eye shadow brush and apply a gold powder to your lids. Dab the product onto your lids rather than sweeping it to avoid getting the product all over your cheeks. 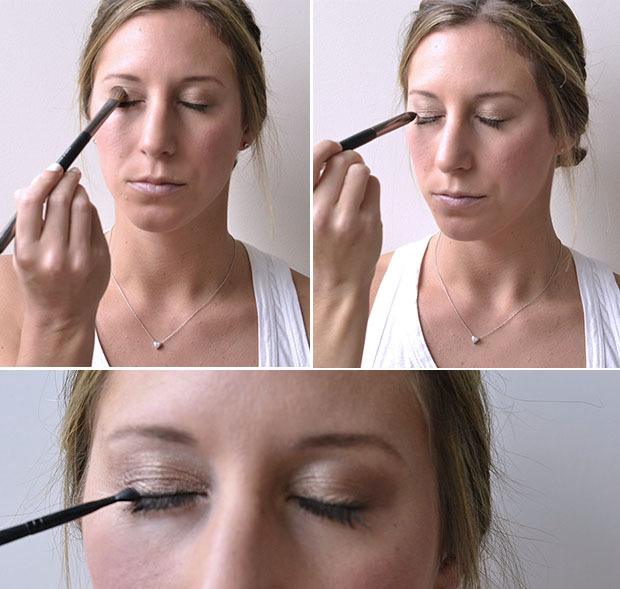 Then use an angled eye shadow brush to create a smoky eye. Choose a deep bronze color and apply it to the corners of your lids and slightly into the crease and onto the lash line to create a “v”. Layer on the product until you achieve the smoky eye effect. Next add eyeliner using an angled brush and powder. Finish with some color on your lips. A pale pink lipstick topped with a coral gloss is perfect for summer. Just throw on a fun dress, some heels, and you’re good to go. See more of this post today on Rue Magazine. Living Alone or With Roommates?